Liquid Candy Color Set, offers 8 popular colors in squeeze bottles. 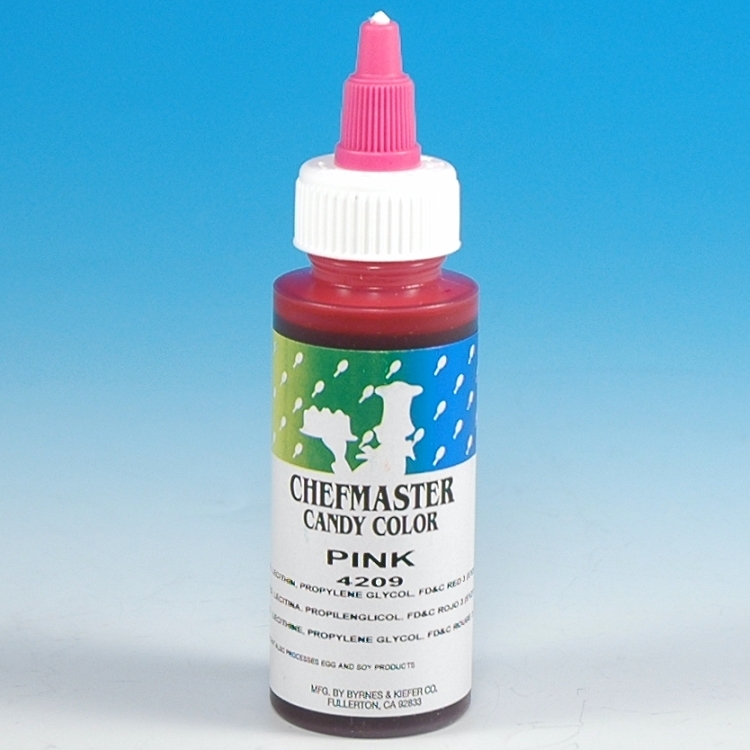 Chefmaster Liquid Candy Colors are an effective food coloring at its finest. These "fat soluble" colors impart vibrant rich color, and disperse into cocoa butter and white chocolate. *Colors are Not soluble in water. 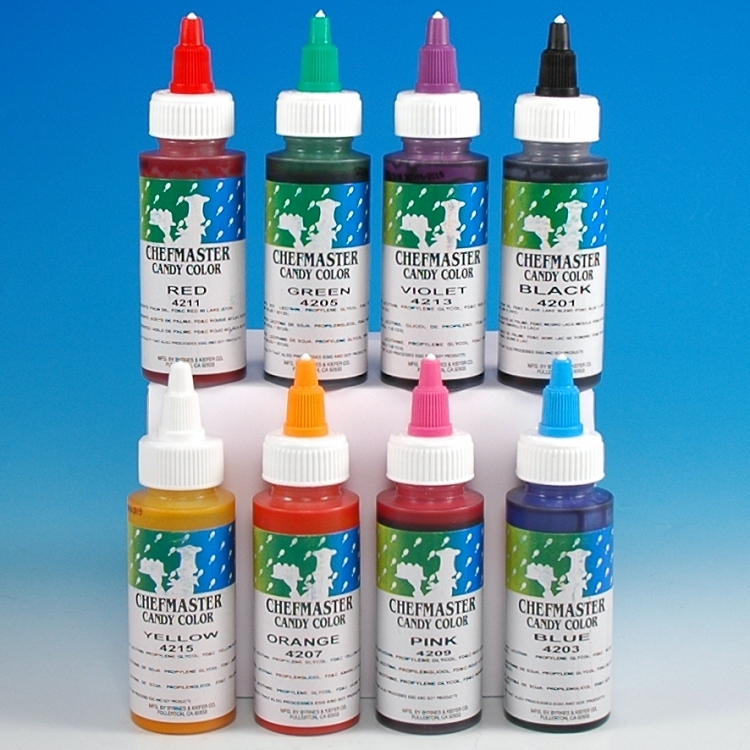 Chefmaster®, with over 80 years of experience in food coloring and edible products.